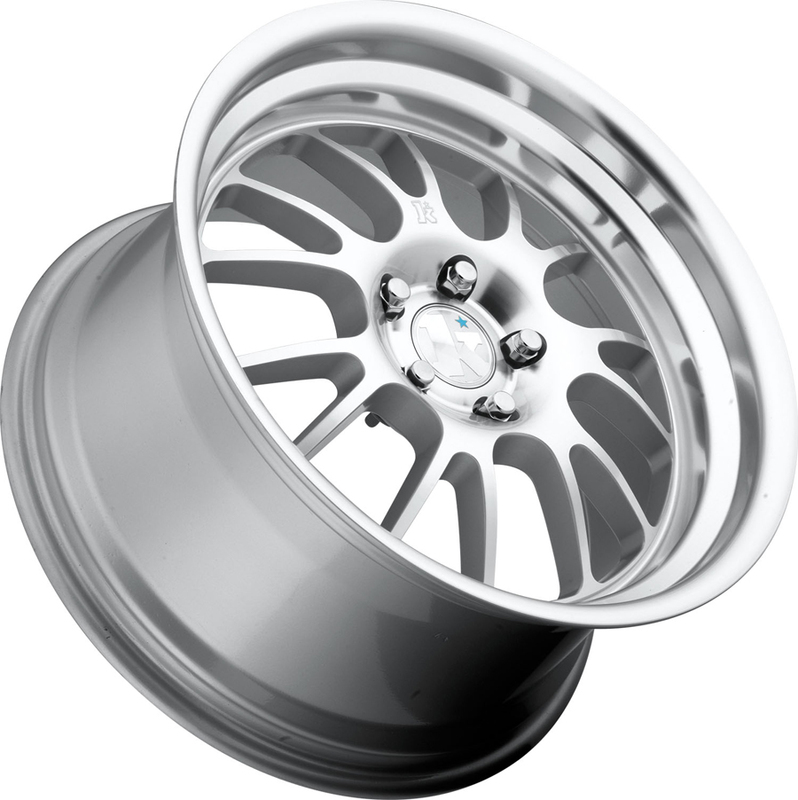 Add even more class to your BMW with these Klutch SL14 wheels. 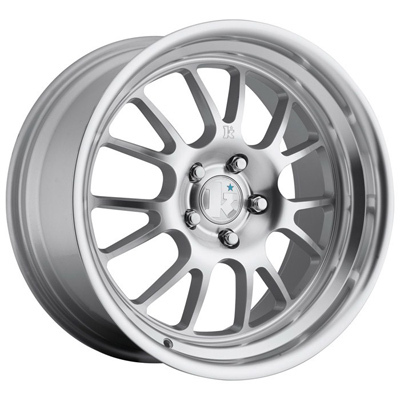 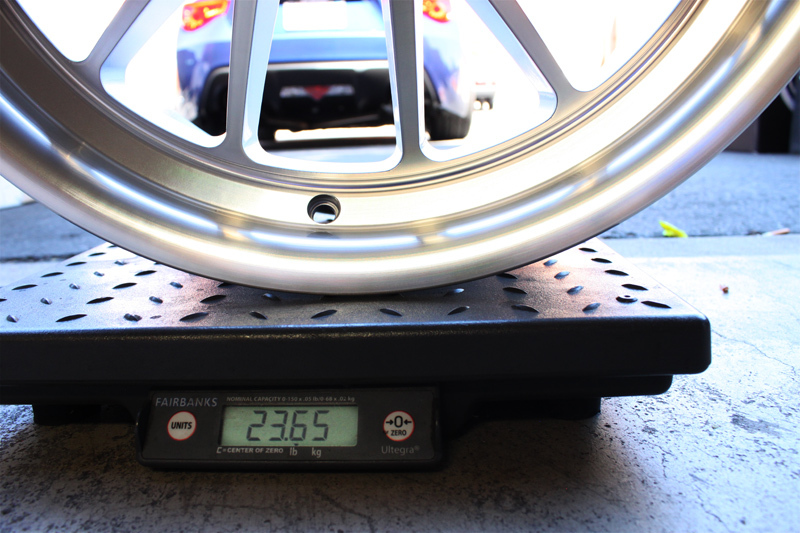 Get rid of your boring stock wheels and add some shine to your BMW with these Silver Machined SL14s. 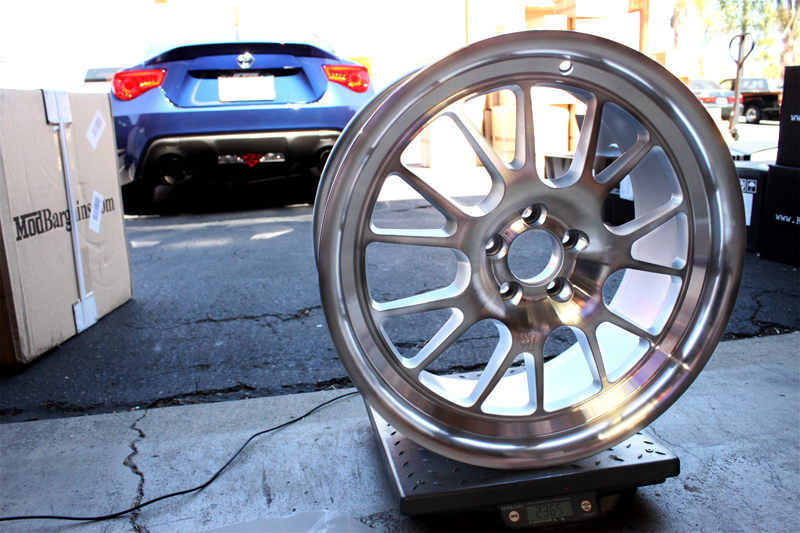 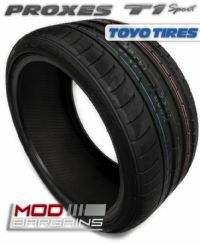 These wheels will turn heads and make people stop and stare at meets and on the road.